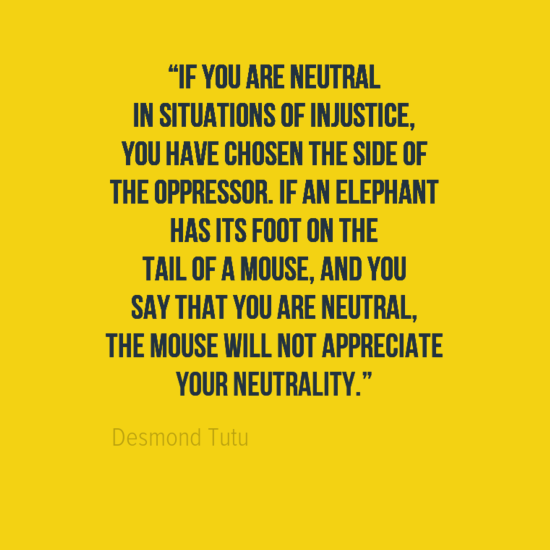 It’s a powerful expression of just how entrenched racism can be. Once the self is diminished, they have you. I think an under-discussed aspect of institutional racism and in some respects, individual-to-individual racism is the way in which it internalizes and self-actualizes. 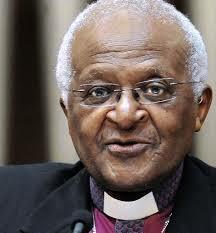 I was listening to Desmond Tutu, the Anglican bishop, most noted for his activism in South Africa during apartheid on the podcast On Being and as an aside, he’s lovely. I could listen to him talk all day with his humor, infectious laugh and wisdom. He’s great. Years and years of being told that blacks were inferior and couldn’t handle things had internalized. It’s a powerful expression of just how entrenched racism can be. Once the self is diminished, they have you.